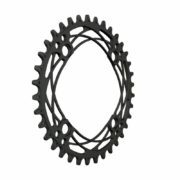 The Premium Narrow Wide chainrings offer a striking visual design and low weight. 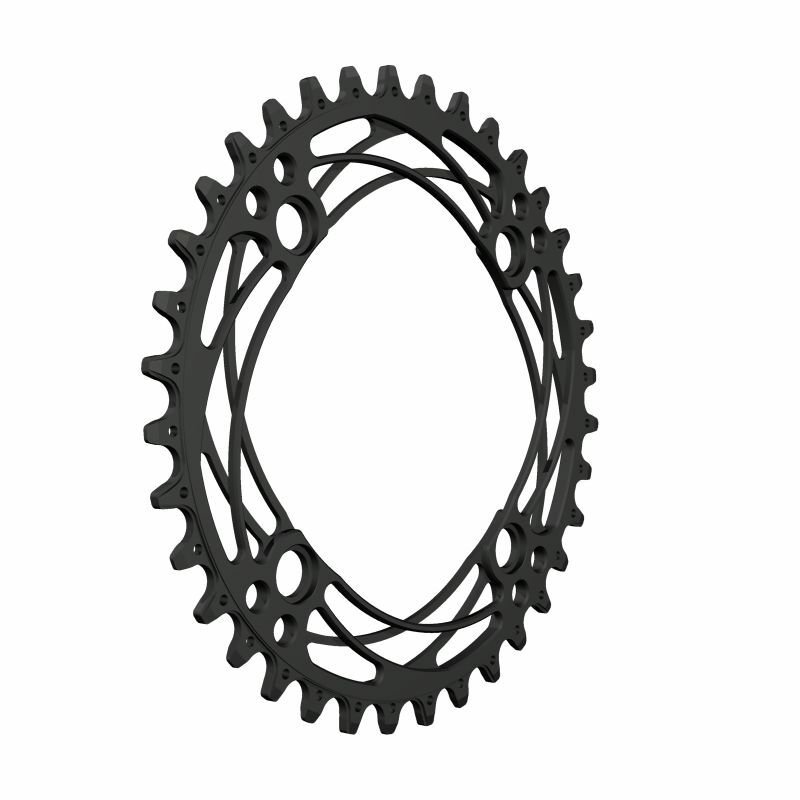 CNC machined from 7075-T6 alloy and hard anodized. 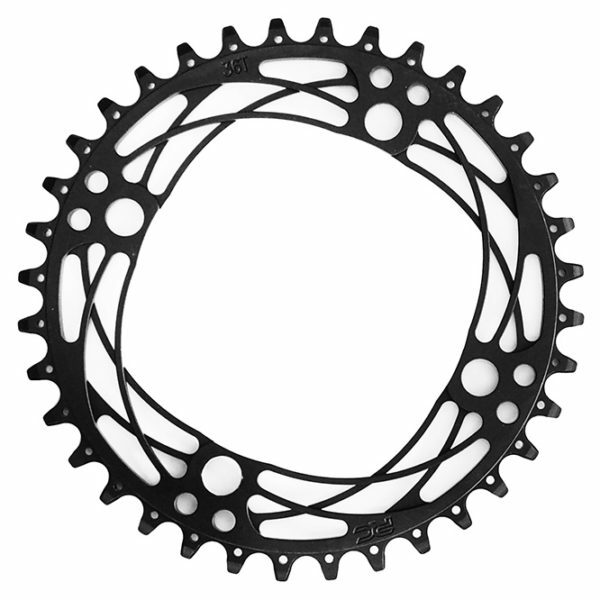 The narrow wide design offers exceptional chain retention in all conditions.